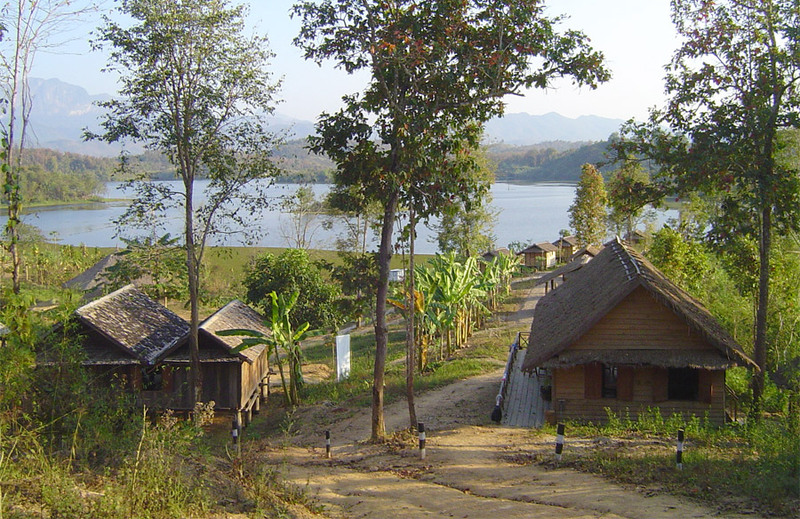 The Elephant Conservation Center in Sayabouri, 2h from Luang Prabang. 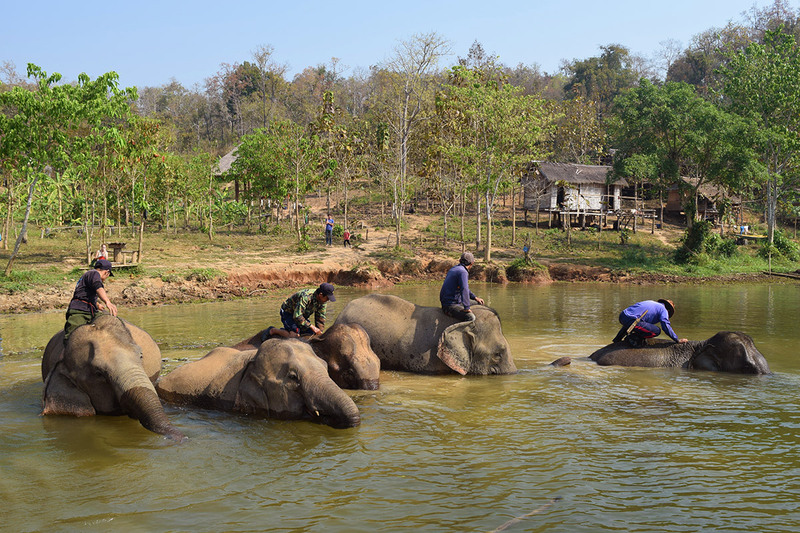 The Elephant Conservation Center hosts Laos’ first hospital dedicated to elephants that are victims of logging accidents or affected by diseases. 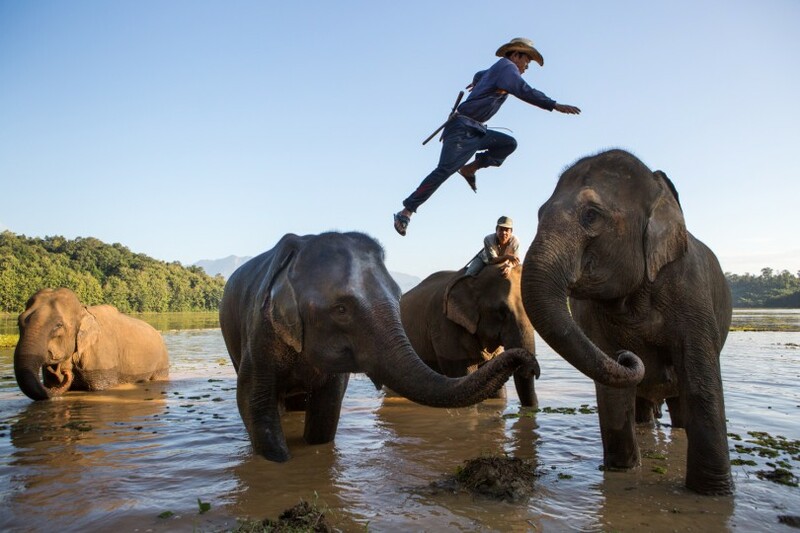 Located in Sayabouly (3 hours by road from Luang Prabang) the center is staffed with an international team of elephant vets and offers free veterinary care services, an emergency unit, a breeding center, a mahout vocational center and the most extensive elephant information center in country. 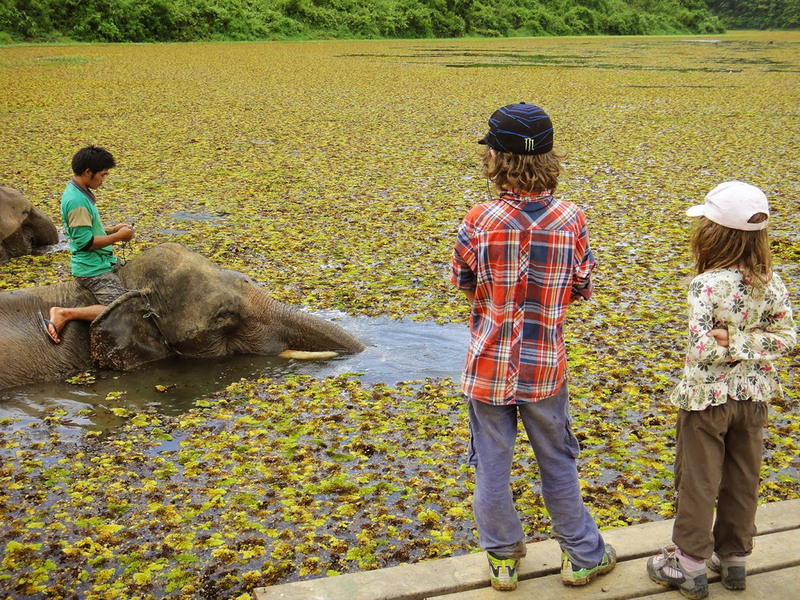 The Elephant Conservation Center is not just another elephant camp. 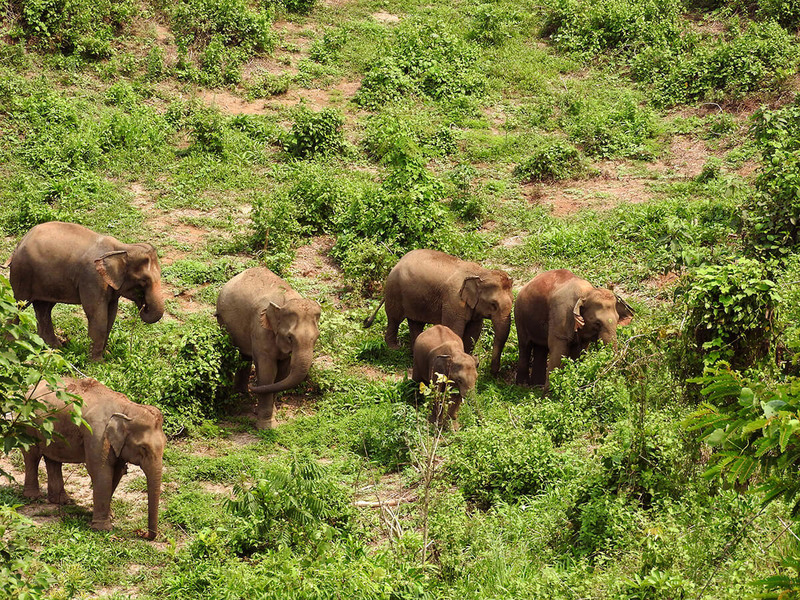 It provides a global approach to the resolution of various problems striking the last elephants of Laos. Through a dedicated team of international conservationists and vets, programmes are implemented on site and beyond. 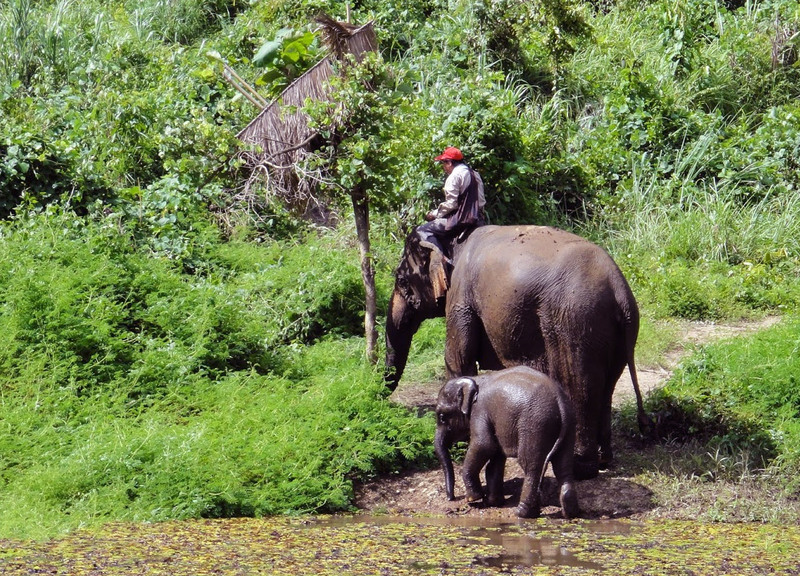 ElefantAsia, an internationally recognised organisation, runs Laos’ elephant conservation programme from the facility. A true private-public partnership, the Elephant Conservation Center cooperates with multiple conservation organisations around the world. 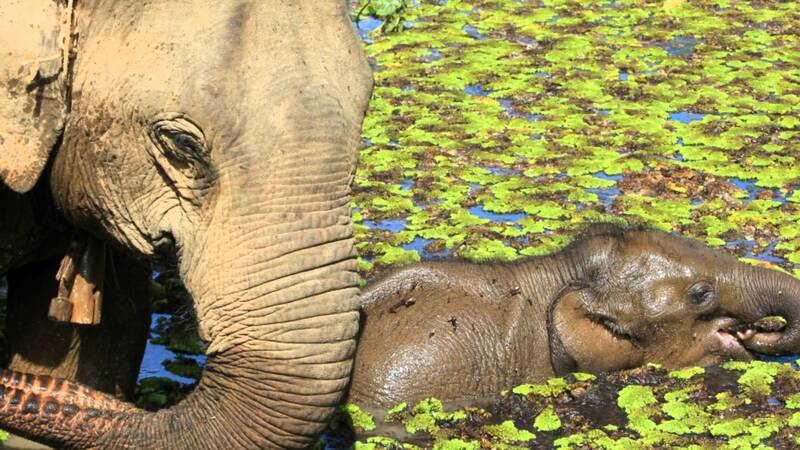 A special experience that gives you the real contact with the pachyderms, full of strength, full of love and fidelity. 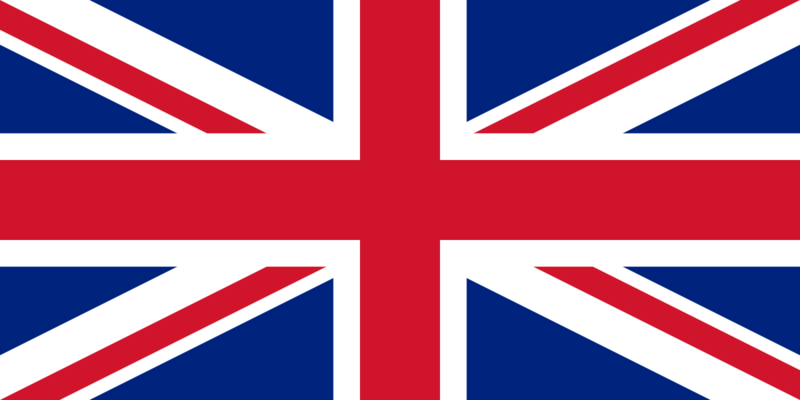 See more details on the official website, see below.